Before vinyl, there was wood—a beautiful siding material that was expensive to install and even more trouble to maintain. Vinyl siding was introduced to the US and Canadian market in the 1960s and was quickly embraced by homeowners as the more convenient and affordable alternative to wood and other types of siding. Since then, vinyl has held a top position as one of the most common products used for siding on home exteriors and continues to offer extraordinary value and many other benefits when compared to other siding materials. 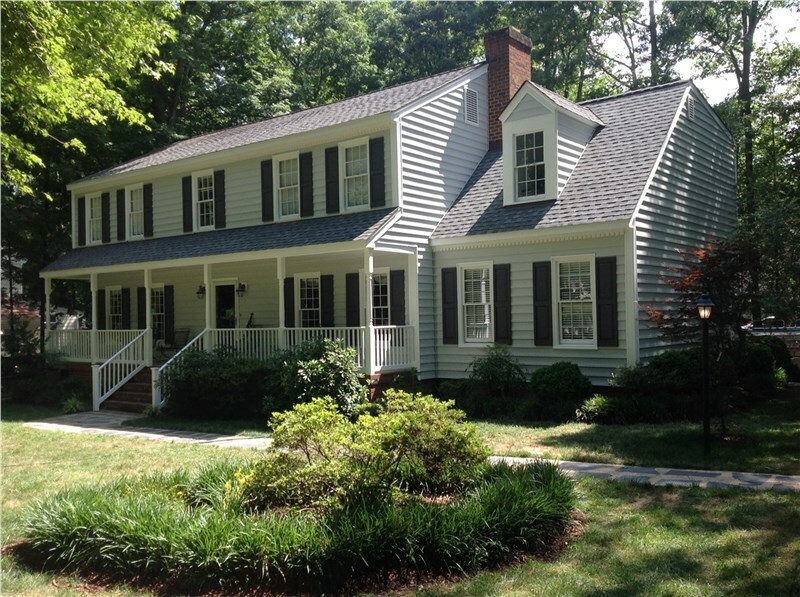 If you’re interested in updating your home in Richmond, vinyl siding may be the ideal solution. 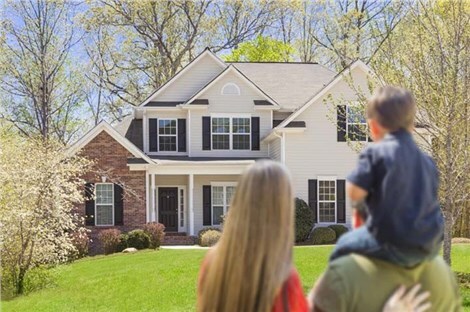 At Classic Construction we’ve provided top-quality vinyl siding installation since 2001 and are passionate about helping our customers improve their homes with durable, affordable, and easy-to-maintain siding products. Read on to learn more about the benefits of vinyl siding, and why it’s been America’s first choice material for exterior home renovation for over half a century. A poorly insulated exterior on your home can mean you lose heat in the winter and your A/C unit has to work overtime to keep your home cool in the summer. This can push up prices for you while also being bad news for the environment. Vinyl siding is an effective layer of insulation to help regulate the temperature in your home. This means that vinyl siding is a smart investment that can save you significant amounts of money over the years in terms of energy costs. In Richmond, vinyl siding is particularly important because of the area’s natural humidity and subtropical climate. Warm summers and cool winters can mean a lot of energy use, and vinyl siding will help keep costs down while having less of a negative impact on the environment. Some siding materials are more difficult to maintain than others, making them more expensive to keep up over time. Wood and fiber cement, for example, require regular maintenance to keep them looking their best. Over time, cleaning and repairs can become more time-consuming, costly, and difficult to manage, particularly because of insects, sun, and water damage. Vinyl siding, on the other hand, is very simple. Just an occasional spray of water with a regular garden hose is all that’s needed to keep it clean. It will never ever need repainting and won’t warp or twist like other materials can. It is also impervious to insects and water, the two biggest dangers that other more expensive materials face. Not only will vinyl siding can improve your energy efficiency and cost you less time and money to maintain, it will also improve your home’s curb appeal. 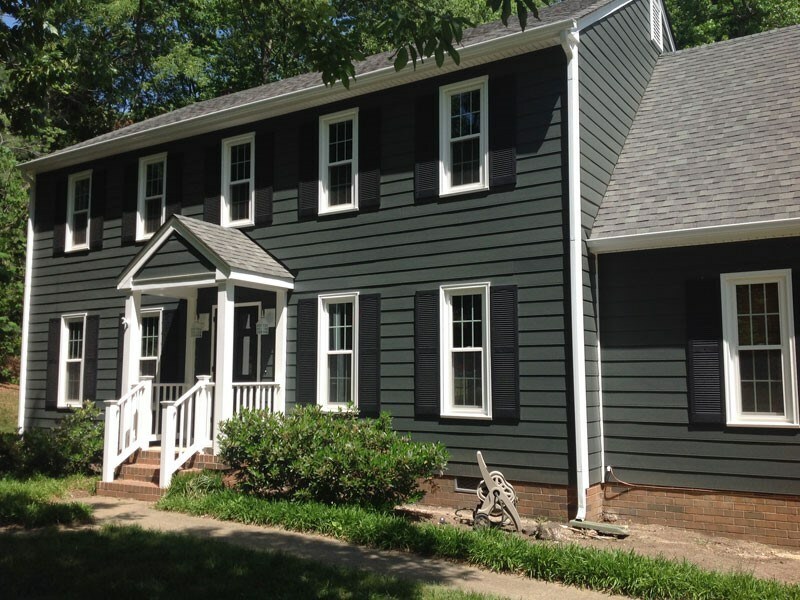 Today’s vinyl siding comes in a wide range of colors and styles, and remodeling companies like Classic Construction can customize your siding with optional patterns, custom colors and other additions to create the exact look and design that you want. This means that you can add color and character to your home in a way that fits with your own aesthetics, all for a more reasonable price than those offered by other materials. In 2004, Hurricane Gaston devastated the Richmond area, showing just how powerful a storm could be—and how important it was to be prepared with high-quality materials like strong and durable siding products. The storm caused torrential rain and flooding, causing substantial amounts of damage to homes in the area. Vinyl siding is incredibly durable and can help to protect your home in even the most extreme situations and weather emergencies. It’s entirely capable of withstanding winds of up to 110 miles per hour, and is resistant to extreme heat, cold, and moisture—all year long. With the right contractor, a high-quality vinyl siding job can last for up to 20 to 30 years, which will save you plenty of money in the long-run that you’d normally spend on repair costs and replacements for other materials. 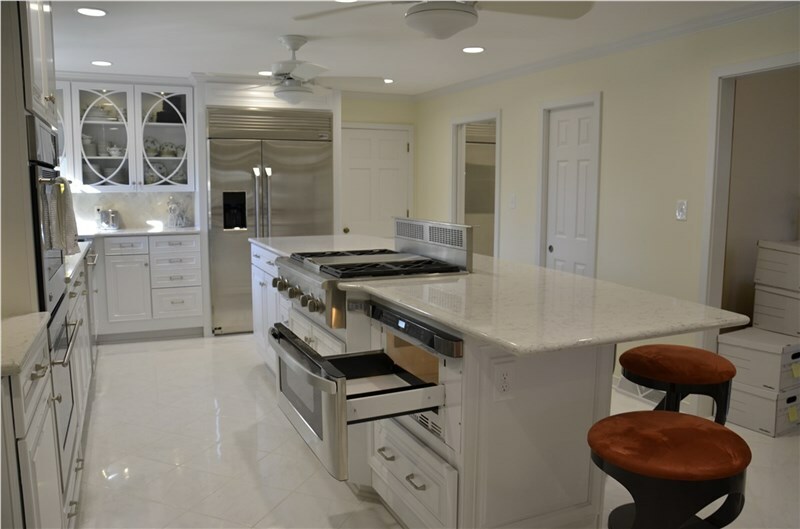 Hiring a reputable renovation company that you can trust is essential to the success of your home renovation project. To find a good contractor, homeowners can get started by searching the internet for the service they want and the area they live in. A good contractor will have a full, working website, filled with company information and plenty of reviews. They’ll also be top-rated in the area on third-party sites like Yelp and Angie’s List, with high ratings from former, satisfied customers. The renovation company you hire should be made up of skilled professionals and promote their premium materials and products at affordable prices. At Classic Construction, for example, our team of highly trained, expert contractors use only the highest quality materials from James Hardie and other top names in the industry, and back our products and services with a lifetime limited warranty. 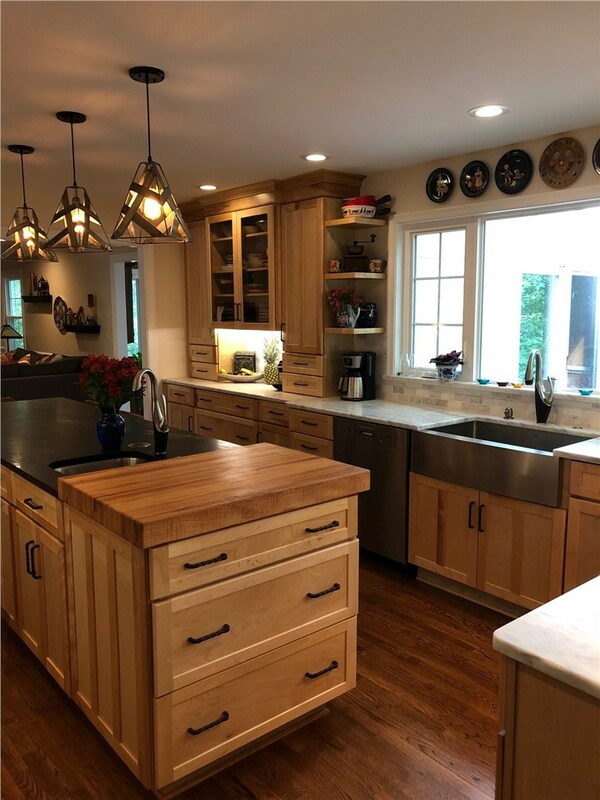 As a top-rated, BBB-accredited business and an Angie’s List Super Service Award winner, Classic Construction is dedicated to providing you with the best service in the area. 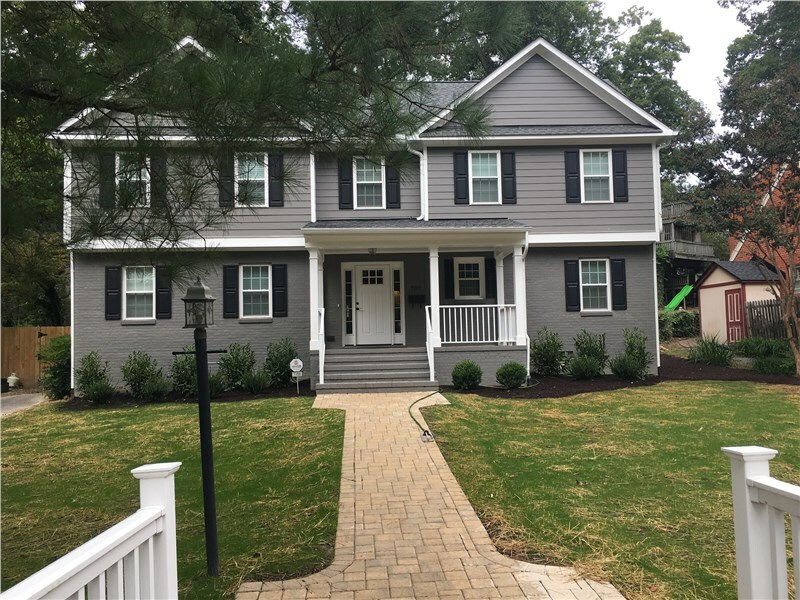 If you’d like more information about our vinyl siding products and installation services in Richmond, give us a call to speak to one of our representatives now. 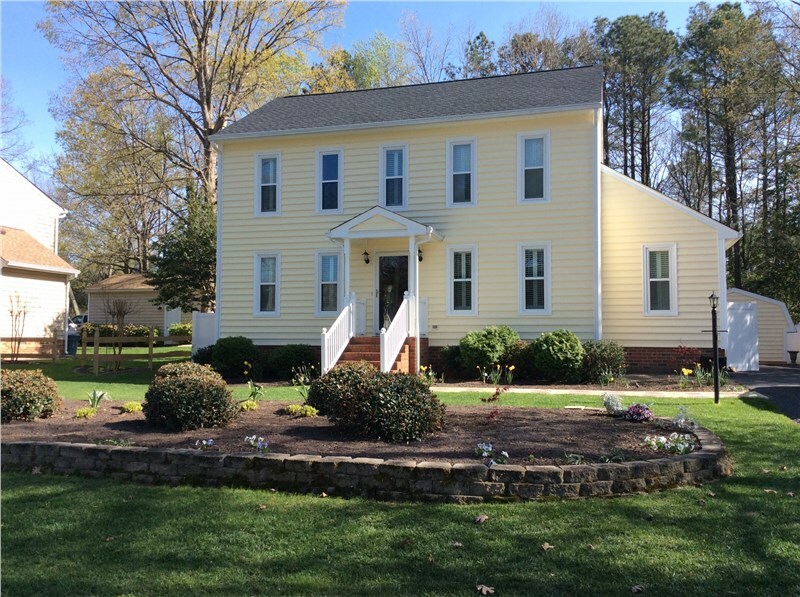 You can also get started with your exterior home improvement project with vinyl siding Richmond VA homeowners rely on and the expert contractors local residents trust. Fill out our online form to request a free, in-home pricing estimate for your siding installation project.